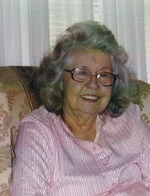 "Melba was one of the most kind, loving and caring women I have ever known. Our "
"Melba was a Very Special Lady and Cousin. She had so much love to give and fun "